On Tuesday, Berkeley voters became the first in the US to approve a tax on sugary drinks such as sodas, sports drinks and juices with added sugar. The measure, which was approved by a resounding 75 percent of voters, will add a one cent per ounce tax on all sugary drinks starting January 1, 2015. Opponents of the law were quick to point out that this tax isn’t necessarily a bellwether. Berkeley has long been a liberal haven with opinions that don’t necessarily reflect those of the general population. But advocates of the measure countered with a reminder that many progressive ideas have started in California before taking hold elsewhere, citing cigarette taxes as an example. A similar measure was also on the ballot in San Francisco, but despite garnering more than 54 percent of the vote, it failed to receive the two-thirds majority it needed to pass. The American Beverage Association spent around $11.5 million fighting the propositions in both cities, with the majority of the funds focused in San Francisco. Now, advocates wait to see the results of their work. 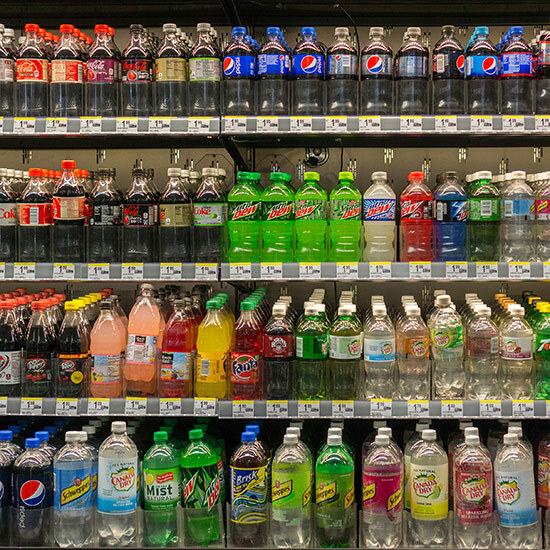 Mexico passed a nationwide tax on soda and other junk foods last year. A recent study showed that since then there has been a 10 percent drop in sugar-sweetened beverage sales, and a 7 percent increase in sales of juice, water and diet soda. One result consumers are likely to see is an increase in beverage prices. It’s estimated that a 20-ounce bottle of Coca-Cola, for example, would go up about 10 percent. It might push soda drinkers on to Diet Coke instead since there’s still no law taxing artificial sweeteners.